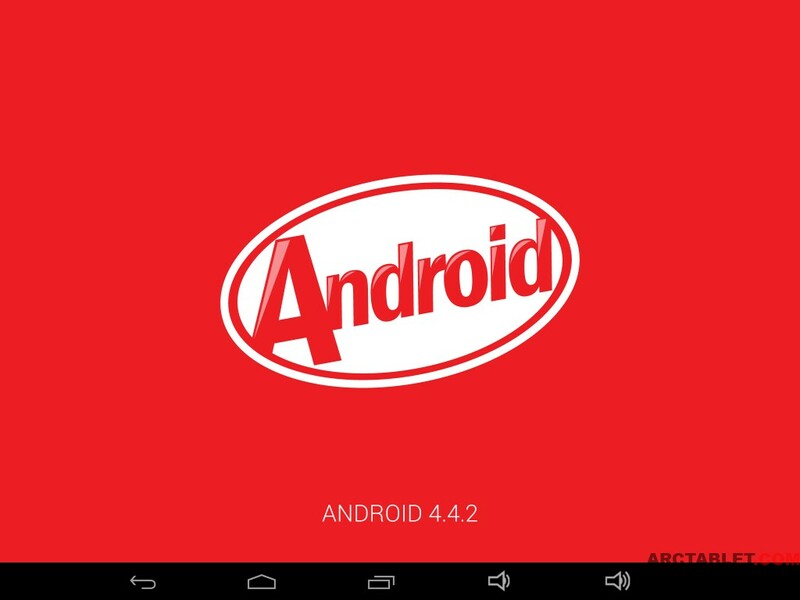 Here is latest Android 4.4.2 KitKat rooted firmware for the E-Ceros (aka Ceros) Revolution tablet based on latest update from manufacturer dated 2014/04/28. - you should get an error saying "E:failed to mount /metadata (Invalid argument)" on first boot, you should have no problem ignoring the message. If you later want to downgrade and flash an Android 4.2 (or older) firmware, please follow this tutorial. Please report any problem with this firmware, I can't verify this custom firmware works as I don't have a E-Ceros Revolution tablet to test the custom firmware. 1. Does the data partition require 7GB or is 4GB sufficient? 2. Do you have a parameter file for a 4GB data partition? Edit: one more question - is the embedded recovery image CWM or TWRP or stock? We switched to 7 GB partitions for /data for devices equipped with 16 GB (or more) storage space. This was done by public demand from users in the forum, I know it's hard to please everybody but higher storage for apps space makes sense, if more media space is require it's easy and rather cheap to add a micro-sdcard. That said, there is no problem to supply a parameter file with 4 GB or other sizes. I am also considering to make a page on our website where users could select the size they want and get a customized parameter file for their firmware (provided it's one of our custom firmwares)... I should post more about this later, comments or suggestions are always welcome. The embedded recovery in the firmware is the one from the stock firmware, so I believe it's just a regular recovery but I haven't checked. CWM Recovery should work with the link from post #1 (CWM OMA build) but I don't have a Revolution tablet so I can't check. I am a debutant in the tablet and tablet rom world. I just bought an E-Ceros Revolution Tablet with Android 4.4.2. If I use this rom, will my tablet become empty (no apps) or will I keep my apps ? What is SuperSU ? What is the benefit of having this latest version ? I have no chinese application at all. Is this normal ? What is the benefit of having this busybox version ? "changed permissions on external sdcard to allow write access" : does it mean that we can install apps on the external card ? What does OTA mean ? Basically superuser gives you root access, you are not restricted to use the tab the way google/manufacturer want you to. You can install CWM (working!!) or customize your rom. Definitely worth it if you like to fidle around with your devices. Always read up before doing anything though. My guess is that you loose your apps if you flash it, that happened to me when i went from 4.2.2 to 4.4.2. OTA is the update that the manufacturer may offer On The Air, if you are rooted with a custom rom an OTA could mess up your device. Makes sense (i.e., 7gb). I already created a 4gb parameter file (using a Russian tool). I disassembled the recovery image, and it does seem to be stock recovery. If it isn't configured to do anything special immediately after first installation, I can possibly replace it with TWRP recovery before installation. I've tried to build a Ceros-specific KitKat TWRP recovery image, but I am currently too chicken to try it. Probably not for long though. Watch this space! The tablet now speeds along. Thanks for that. Just a few slight problems I have with it. 1. EZCAST now reboots the tablet when I try to mirror. It also causes the screen to show several fuzzy lines until I reset the tablet. 2. No matter which keyboard I use there is no cursor. Even with a wired one. Types OK.
3. System app remover will only disable system apps and not remove them. All minor stuff I know, but if there is a solution I would appreciate it. Another thought, if, and only if, you are going to update this rom, could you remove the telephone apps from it. For those interested (and brave) attached to this is my custom TWRP KitKat recovery image for this device. It is a mod of abdul_pt's JB image on the freaktab forum. It is inside a plain old zip file, and so you need to extract it from the zip file before you can install it on your device. Use at your own peril. It works for me, but your mileage may vary. 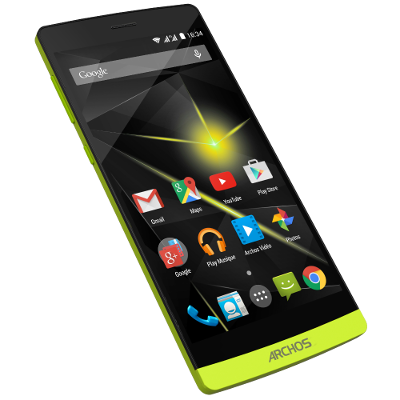 PS: do not attempt to use it for any device other than the Ceros Revolution, running Kasty's KitKat ROM, as posted in this thread. using the "kasty" zip file and that's it ? On which button shall press when reseting the tablet ? Very easy to follow but with a few slight differences. Switch off any anti virus on your PC. Open up the batch tool first. When you connect tablet to your PC press and HOLD the button below the on/off as you push the usb home. If the box on the batch tool does not turn green then you need to install the driver that came with the rom. Go into control panel on your PC and find DEVICE MANAGER and change to the new driver by selecting the folder it is stored in. Once the batch tool turns green follow the instructions. Thee first reboot takes some time. I am online for a while if I can help. Did anybody try this ROM with one of those tabs? I would advise caution. Just because their hardware specs look similar does not necessarily mean that they are clones. On google play store, some apps are not visible and when I do a direct access, it is written that it is not compatible with my device. Is it because there is not GPS inside the tablet or because of the google play store limitation of the tablet. If I install this custom root firmware, will it be solved ? For example, can someone try to install "allocine" app ? The compatibility list shows mine as being compatible. Which ROM are you running?